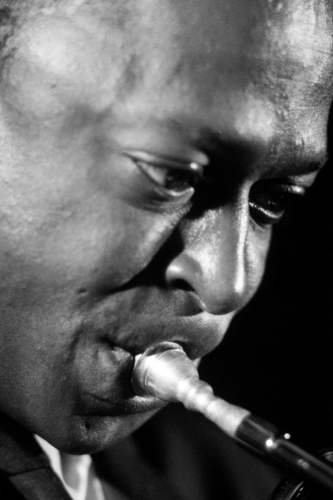 Challenging and unpredictable, Davis’ career was made by pushing the limits of what jazz was capable of, and added unprecedented depth to how it can be enjoyed. 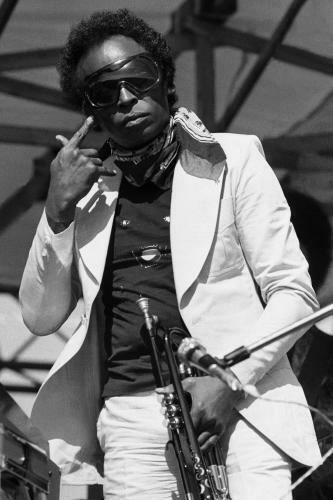 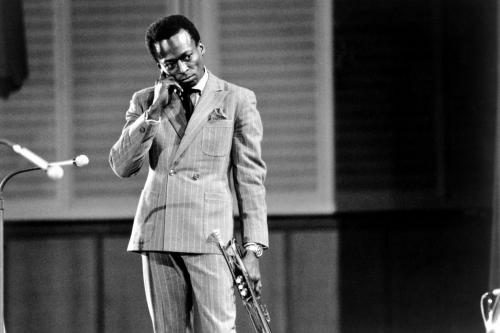 At the front line of several critical developments in jazz music, from cool jazz in the 1940s to jazz fusion in the 60s-80s, he’s a household name for a reason. 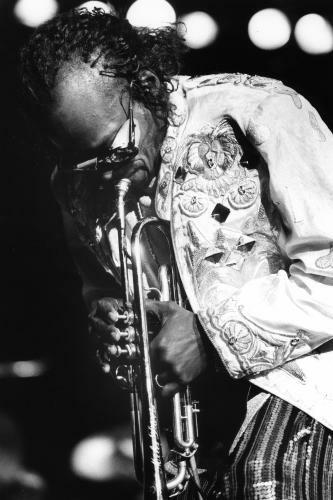 With his distinctly rough-round-the-edges tone, Davis’ trumpet bounds through time signatures and complex melodies, steering us through a whirlwind of beats, tones, and hi-hats that’s at once deliberate and manic. 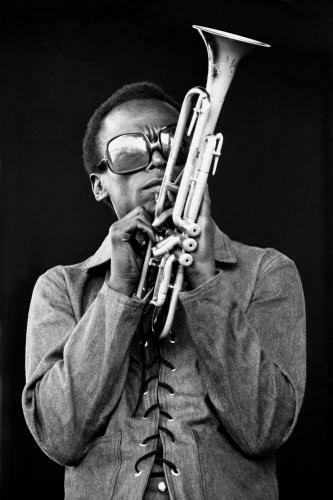 At another time, it might be slow, purposeful, and lingering; at another, smooth and easy. 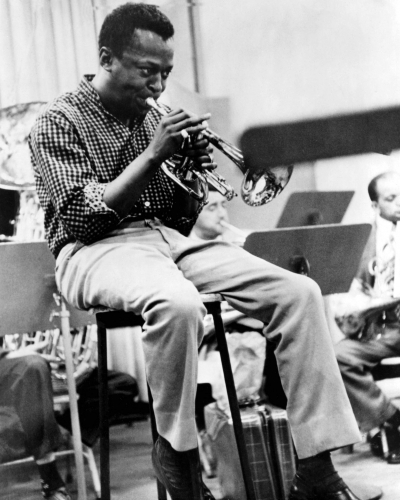 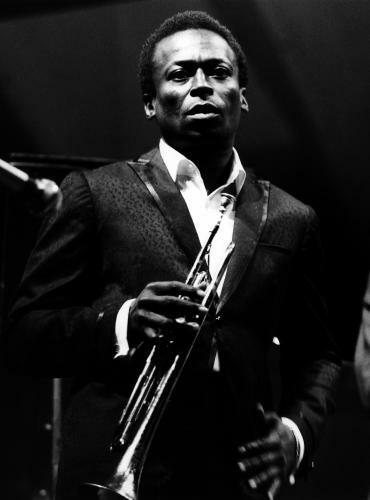 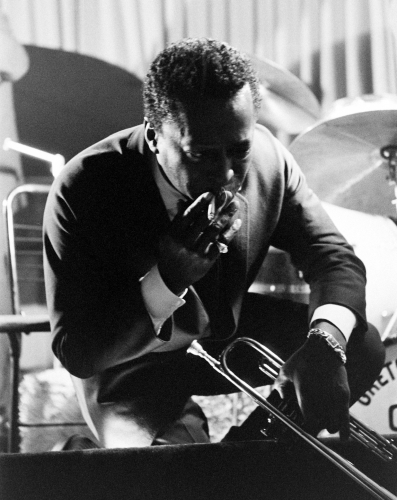 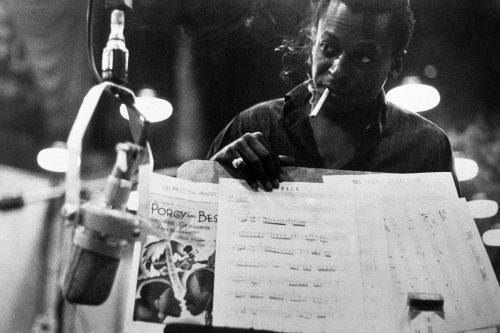 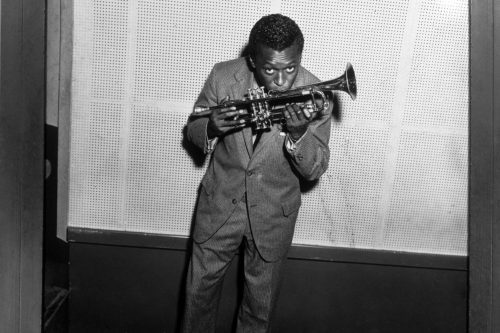 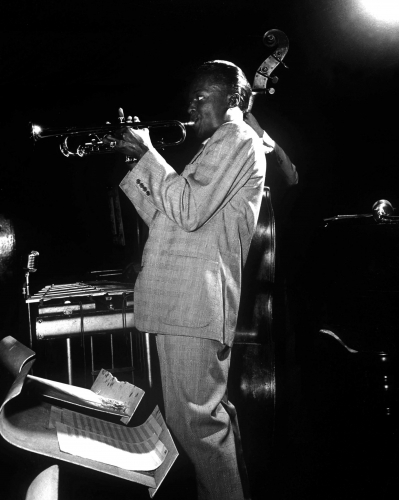 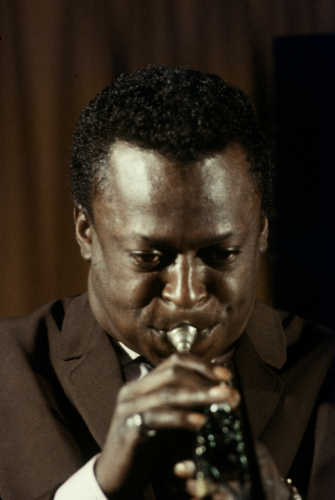 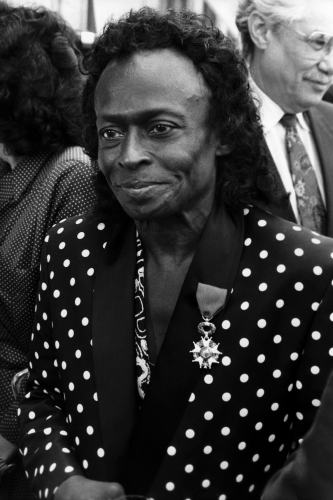 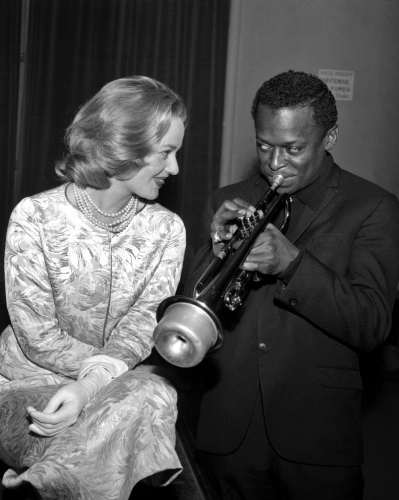 His magnum opus, Kind of Blue reached quadruple platinum in sales on October, 2008, after being released in 1959. 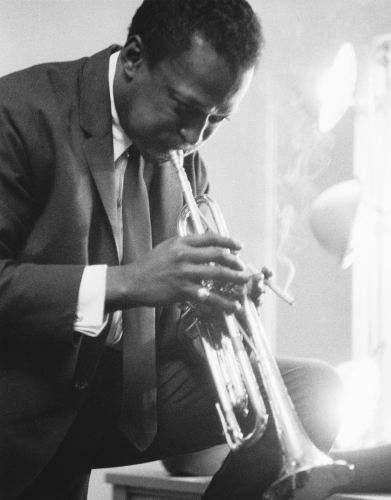 By many, it’s considered the finest jazz record ever made; as well as one of the most influential.